Ryan Ramdass (born July 3, 1983 in Ogle) is a Guyanese cricketer of Indian descent. Ramdass is a right-handed batsman and a right-arm offbreak bowler who occasionally occupies the position of wicketkeeper. He made his debut for Guyana in a match against Barbados in which he scored a half-century. 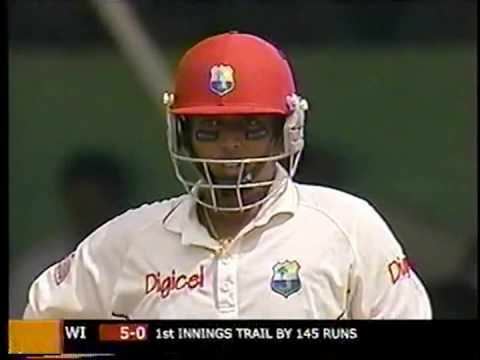 When Guyana was hit by floods in early 2005, Ramdass poultry business was affected, but he continued to play for the squad, achieving his career best 144 not out against Barbados. He has recently been selected for the full West Indies squad after a good set of results in the recent West Indies A series in Sri Lanka.